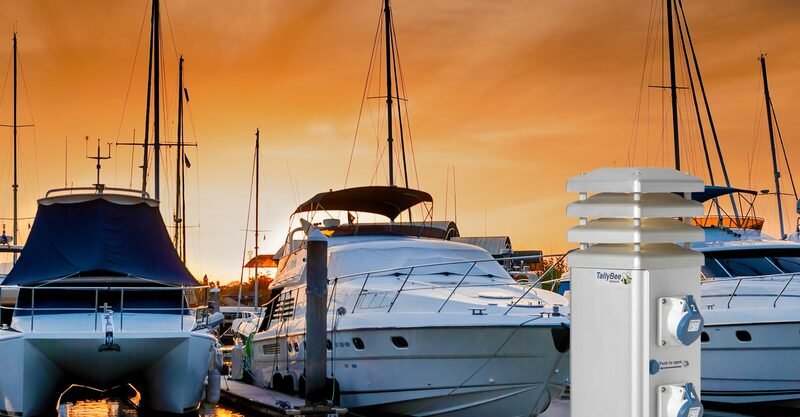 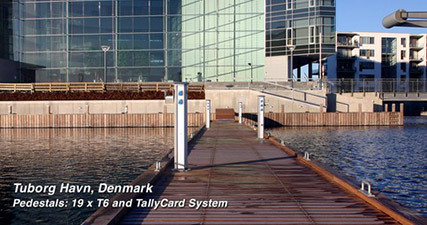 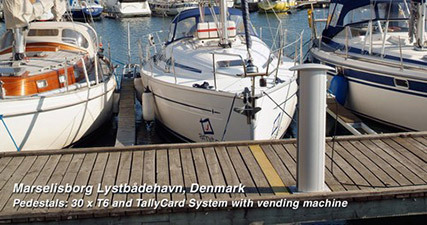 Tallykey's supply pedestals and consumption calculation solutions make life a lot easier for all sailors in the marina. 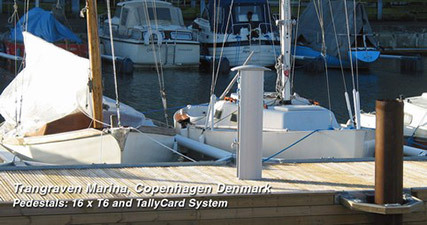 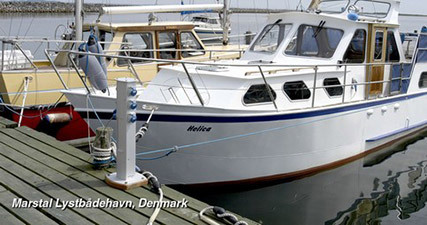 The simple and intuitive user interface provides the sailors with quick and easy access to power, water, facilities etc. 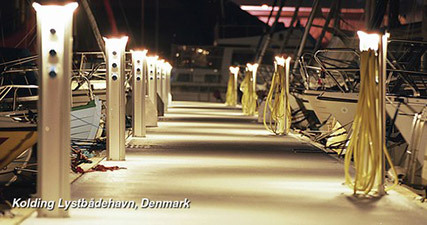 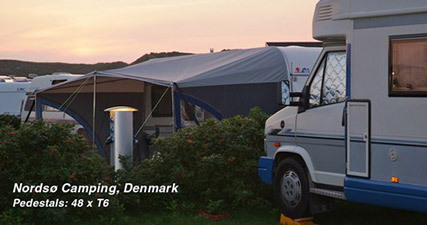 - and at the same time it reduces the administrative hassle for the staff at the marina. 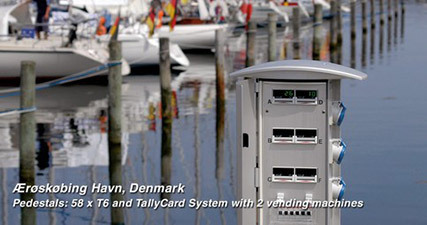 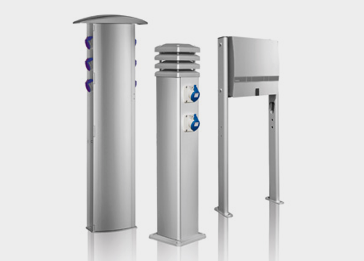 Tallykey supply pedestals offer different functionality – experience them here. 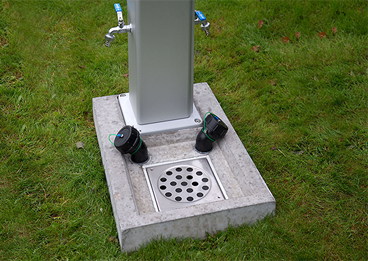 Administer your access and supply solutions in a simple and uncomplicated way. 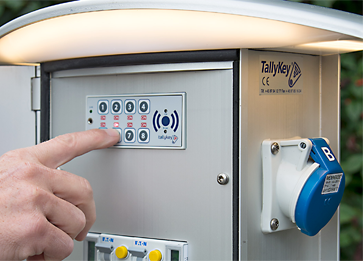 Read more about the benefits of Tallykey solutions and why they contribute to a better overview of your consumption and reduce the administrative workload.